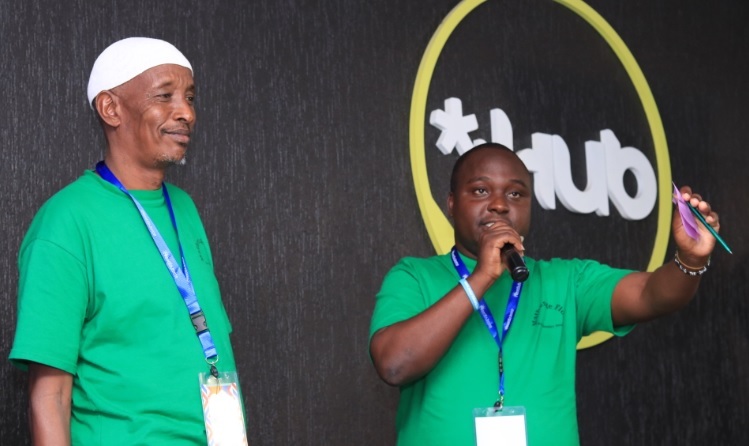 Eight innovative solutions in the Kenyan counties of Marsabit and Garissa have been selected to undergo incubation to develop their businesses at local hubs run by the iHub. Disrupt Africa reported in February of last year the Nairobi iHub had partnered Adeso and Mastercard Labs to set up innovation labs in Marsabit and Garissa, known as the Maarifa Kona Innovation Labs. Funded through UKAid and managed collaboratively by the Communicating with Disaster Affected Communities (CDAC) and Start Network, the programme has been accepting applications for support from local businesses. After selecting 40, 20 from each Lab, to take part in a selection process, 22 were selected to take part in a programme that featured training, mentoring, coaching and support in three phases – Idea Generation and Selection, Research and Concepts, and Development. The fourth stage is the six-month incubation programme, with the 22 finalists taking part in a county demo day to secure places. Entrepreneurs pitched to a jury and an audience of stakeholders, with four innovations from each lab selected to proceed to the next stage. The four from Garissa are milk safety solution Frontier Camel Milk Enterprise, flour manufacturing company Mathenge Maisha, greenhouse tech solution Smart GreenHouse, and the Maisha Dada Women Empowerment Centre. Representing Marsabit are the Mt. Marsabit Women Dairy Group, climate advisory service Climate Information Pastoral Unit, warehouse rental solution When The Sun Shines, and feeds manufacturer Drought Cure. In the incubation phase, the eight innovations will refine their business and financial models, get their legal structures in place, and receive training in things like investment readiness, theory of change, ethics, leadership, sales and marketing.